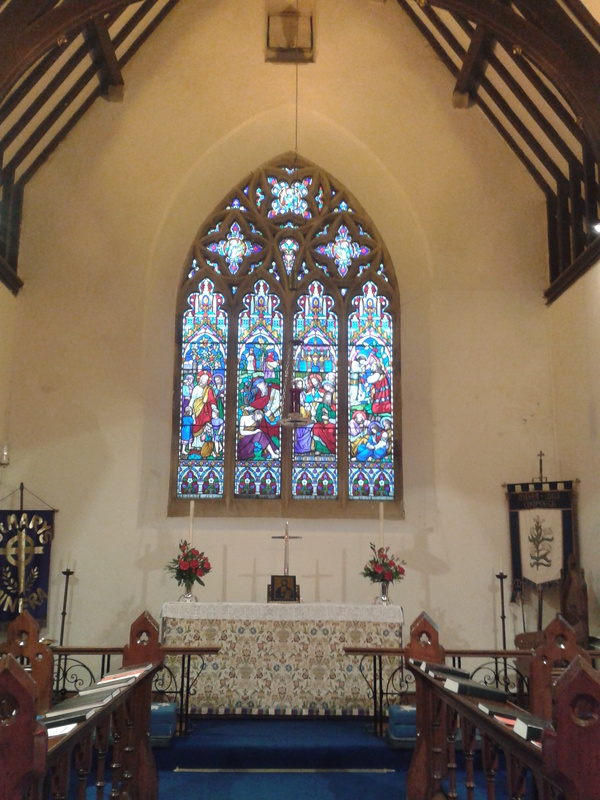 We are a rural parish in North East Wales, extending a warm welcome to both local residents and visitors. 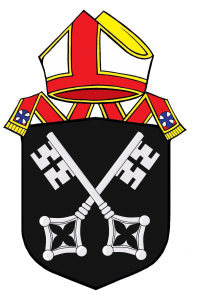 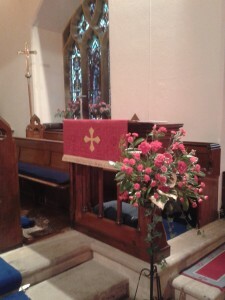 All age worship takes place on the 3rd Sunday of the month in St. Mary’s, Minera and St. Tydfil’s, Coedpoeth. 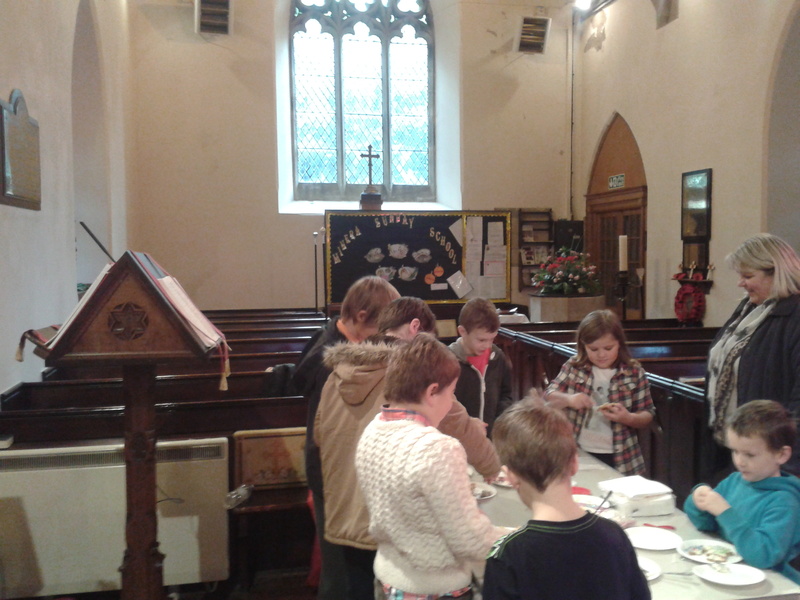 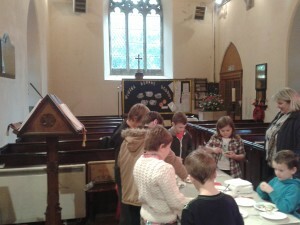 Messy Church takes place in both churches and is advertised on our facebook page. 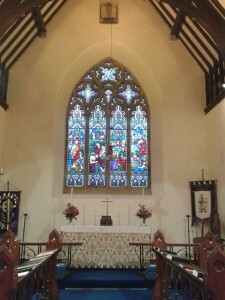 St. Mary’s Church is part of the Sacred Spaces project.